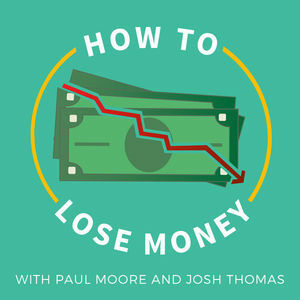 Ian Walsh, director of Hard Money Bankers’ Philadelphia office, appeared on “How to Lose Money” podcast, co-hosted by Paul Moore and Josh Thomas on Tuesday, September 12, 2017. They discussed the concept of losing money by generating too many leads, the book “Rich Dad, Poor Dad” and what it taught Ian about marketing, and more. Click to listen to the podcast, or check out the original post on their blog here.